On Sunday, 3 February, more than 150 alpacas will be taking over Het Fries Congrescentrum during Alpaca Expo Drachten 2019. The event will see 160 alpacas from 45 different breeders both within and outside the Netherlands. The hall will be filled with both breeders offering information about keeping alpacas and various stallholders exhibiting the hundreds of various uses for alpaca wool. There will also be opportunities to learn more about the history of these unique animals, which have gained popularity in the Northern Netherlands in recent years. During the event there will also be a prize draw raffle, as well as a competition for Junior Handler of the year. A range of other shows and activities are on offer catering to both children and adults. An expert judge from the United States will inspect the animals, and award both ‘best in class’ distinctions and a Grand Champion at the end of the day. The show is in association with the Alpaca Association Benelux. 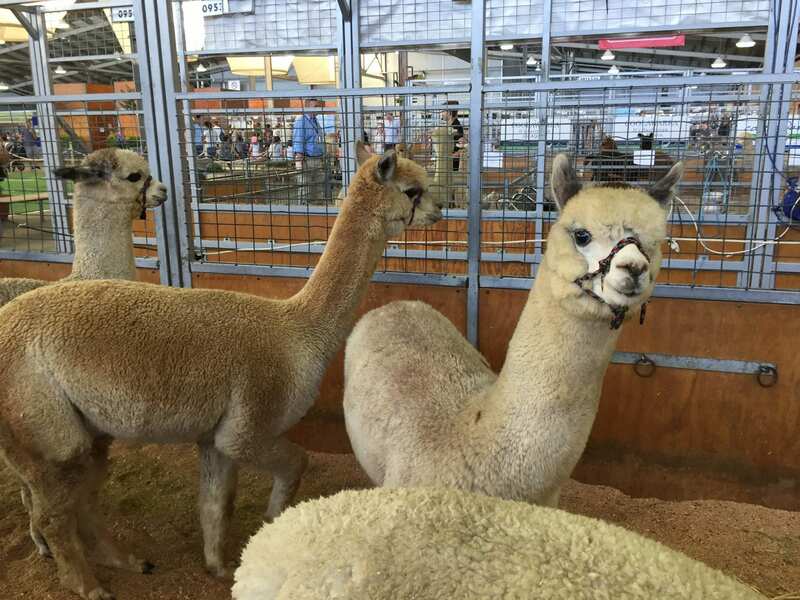 The 2018 edition of Alpaca Expo was held in Assen. Tickets are available for the Drachten event online (3 euros per person, children under 12 free), along with more information about the day and a running order. Parking is free at the event.